Having lost his job and with a senile father to look after, a struggling man is tempted by an offer to work for a drugrunner. 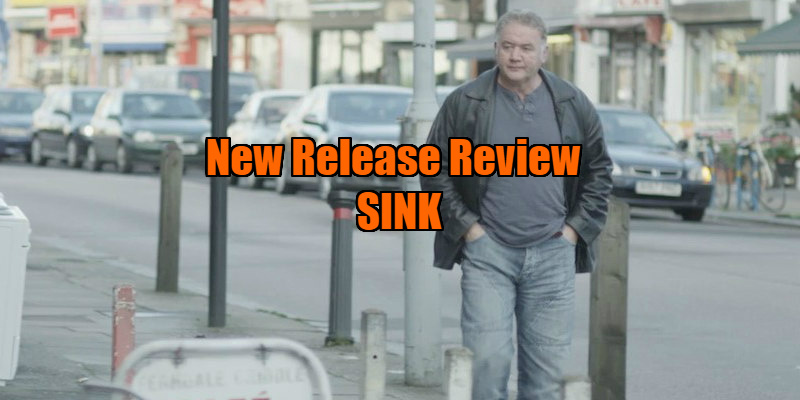 "I like you," a kindly JobCentre employee tells Micky Mason (Martin Herdman), the beleaguered but permanently chirpy protagonist of writer/director Mark Gillis's feature debut, Sink - "I'm going to make you my project." It's a scene that occurs early on, but by that point we've already been won over by Micky, and we're as eager to see him succeed and escape the mire he's become stuck in as the government employee assigned to getting him off her books. Like a modern day British version of the 'forgotten men' of the depression of 1930s America, when we find Micky first he's a member of the growing ranks of that 21st century phenomenon, the working poor, struggling for hours at the small printing firm that provides him with part time employment. 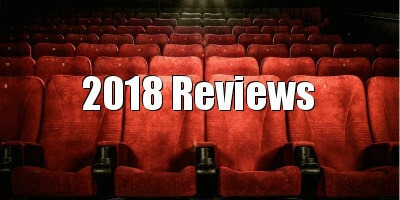 His situation becomes worse when he is let go, and now unable to continue to pay for his senile father Sam (Ian Hogg) to stay at a rest home, is forced to move his old man into his cramped bedsit. One of many moments involving neighbourly kindness that occur in Gillis's film sees Micky offered a larger flat by a sub-letting neighbour. It's only got one bedroom, but Micky is happy to sleep on the couch while his father takes the bed. When a pair of heavies arrive in search of the flat's previous tenant, Micky finds himself reacquainted with Paul (director Gillis), a childhood friend who now makes a comfortable living smuggling cocaine through the channel tunnel. Paul offers his old friend a job, but with his own son a former victim of drug addiction, Micky refuses on moral grounds. As his struggles to find work continue however, Paul's shadow looms increasingly large over Micky. 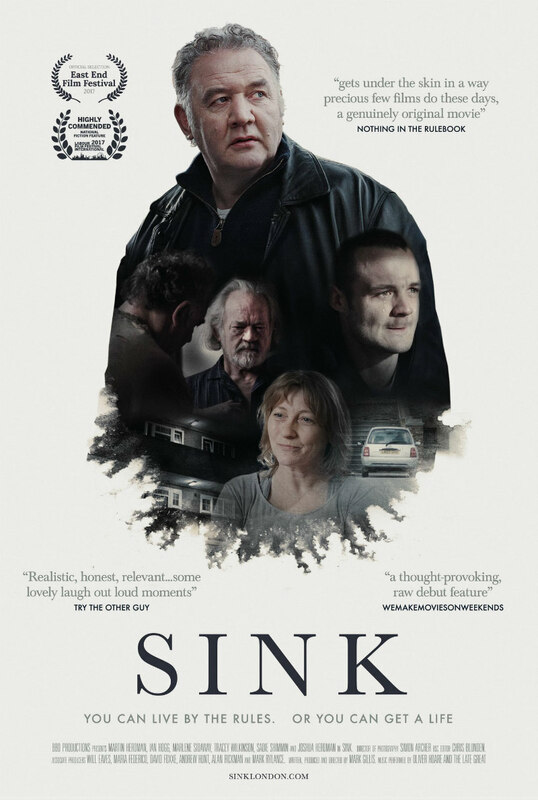 Sink's premise may sound like that of a hundred other low budget British dramas, but Gillis confounds expectations at every turn, twisting the well-worn tropes of gritty British kitchen sink cinema to deliver one of the most genuine and heartfelt portrayals of working class life I've ever seen. It's anchored by what might be the year's most endearing central performance from Herdman, a jobbing bit-part actor whose own professional life appears to echo that of the man he's playing with such conviction here. Think a cross between Sylvester Stallone's Rocky Balboa and Sally Hawkins' ever-chipper heroine of Mike Leigh's Happy-Go-Lucky. He's a big bear of a man, but as Dylan might say, he breaks just like a little girl. Much like how white American filmmakers often use African-American characters to make crude points about racial inequality, middle-class British filmmakers are similarly guilty of employing working class protagonists to hammer home a message about class inequality, and as someone who has been a lifelong member of the working class and found myself below the poverty line on more than one occasion, I usually find such films condescending at best, offensive at worst. Yes, life can be tough when you have to worry about keeping a roof over your head, but it's not the be all and end all of life for those of us at the bottom of the socio-economic ladder. We enjoy life, friendships and love just as much as any millionaire, and we can usually rely on the kindness of our neighbours to help us out when we find ourselves in a tough spot. Sink defies narrative conventions in eschewing a traditional villain. The film's antagonist isn't drug dealer Paul, who is as nice a bloke as you could hope to meet. It's not the bubbly authorities at Micky's JobCentre, who are a million miles away from the ludicrously Orwellian automatons who occupy the same positions in Ken Loach's patronising I, Daniel Blake. It's not the hoodies who hang out on Micky's estate, who defy classist/racist stereotypes with a surprising act of kindness. Micky's worst enemy is actually his short temper, which threatens to get the better of him at his lowest moments. Our introduction to the character is a flash-forward that sees Micky beating his steering wheel with his fists in an explosion of rage, but by the time we later catch up to the moment in question, we can fully sympathise with his outpouring of anger. The skyscrapers of London's financial district cast menacing shadows over Micky's own tower block, their gleaming glass blinding him every morning as he exits his flat, this reminder of the UK capital's wealth disparity chipping away at his wounded male pride. Fortunately for Micky, he's surrounded by people who are looking out for him, from his elderly neighbour with her medicinal recipe of egg and chips to Paul, who makes a compelling argument for defying the authorities in a film that proffers a remarkably progressive attitude towards drugs. "How will you and your father manage?" Micky is asked at one point. "We'll be alright," is his upbeat reply. "We just need...something." For most of us, regardless of our position on the social food chain, life is a series of little somethings that keep us moving forward, and Sink is a little something to put a smile on your face. Sink is in UK cinemas October 12th.